Luxury real estate marketing professionals should be students of style. Style embodies luxury and is inextricable from it. Style is born from the need to create something new and unique based on aesthetic values. Stanford Research Institute developed a behavioral model based on consumer values. The study shines light on the difference between “Achievers”, who value uniqueness above all and “Emulators”, who want to aspire to be Achievers, but may not be able to afford the lifestyle. Emulators are bent on acquiring the symbols of Achievers. For example, Mont Blanc pens were quite the rage with Achievers. As soon as the Emulators starting buying them, they no longer satisfied the needs of Achievers to be unique. Style set or acquired by Achievers is often copied quickly. There is a large market of Emulators who are ready to buy knock-offs. They want to simulate the experience of Achievers. The night of the Academy Awards, clothing manufacturers are busy duplicating the one-of-a-kind gowns and tuxedos that are worn by the stars.Costume jewelers are copying the gems of Harry Winston, Cartier, and Van Cleef Arpels.These gowns, tuxedos and fake baubles are in the stores within weeks for mass consumption. At this point, style loses its value for Achievers because the perception of uniqueness disappears. This is a good thing because it drives creativity, and stimulates the demand for the uniqueness that defines the luxury consumer market. 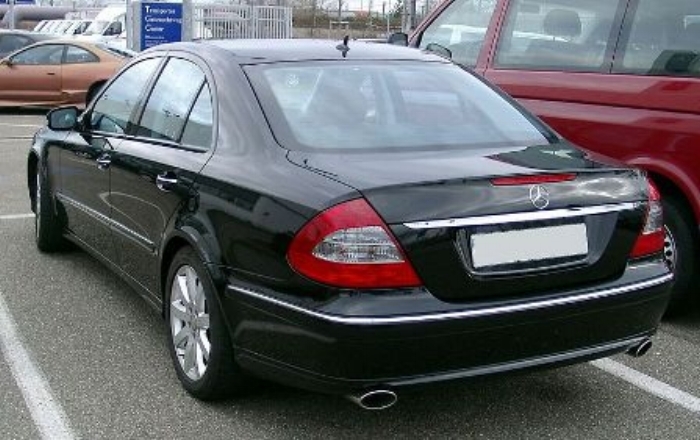 Mercedes Benz is one luxury brand of choice for Achievers, although they have somewhat weakened their brand signal by producing models for Emulators. Their innovative design of the “V” shaped trunk was introduced with their E class line in the early 80’s. Other car manufacturers have copied this feature, endlessly. If you are interested in attracting more high net worth clients, as a luxury real estate marketing professional, it is helpful to tune into the world of style. Look for what is truly unique in every aspect of the luxury lifestyle.